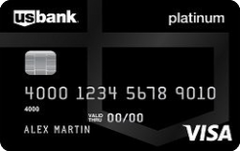 The U.S. Bank Visa Platinum card offers cardholders with excellent credit a below average minimum interest rate and reasonable terms, including no penalty APR, and a long introductory period. When it comes to paying down credit card debt, the Wells Fargo Platinum Visa card is one of the best cards out there. Its 18-month 0-percent intro APR (then 17.74-27.24% variable) and no annual fee give you the cushion you need to make progress. With its long 15-month introductory period and low regular APR, this plain vanilla Visa card is a relatively low-risk choice for transferring a balance. 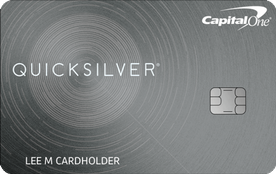 Cardholders who transfer a balance to the Capital One Quicksilver card may enjoy the card’s long 15-month introductory period as well as its strong cash back program. 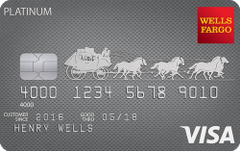 The Wells Fargo Visa Signature card offers a long introductory period on balance transfers and new purchases, as well as a good travel rewards program with a generous redemption bonus on travel rewards. This offer is no longer available on our site. 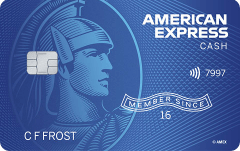 The American Express Everyday card is a prime choice for balance transfers — for the first 60 days of card membership, it lets you transfer a balance with no balance transfer fee and a long 15-month introductory period to pay it off. This offer is no longer available on our site. Information about this card has been collected independently by CreditCards.com. The issuer did not provide the content, nor is it responsible for its accuracy. See similar balance transfer credit cards. The Chase Slate card’s unique, no-fee introductory balance transfer offer makes it one of the most valuable balance transfer cards on the market. This offer is no longer available on our site. The Blue Cash Everyday card is a good choice for cardholders who want a long introductory period to pay down their balance while still earning rewards on routine spending. The Discover it chrome’s 14-month introductory period for balance transfers and new purchases is longer than average, plus it offers good cash back rewards on restaurant and gas purchases.